Members and officers of clubs and societies need to address the liabilities they may face under law. 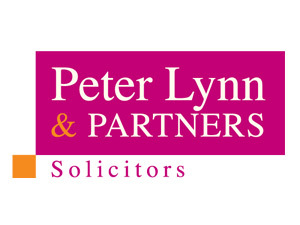 We at Peter Lynn and Partners believe if you run a sports team or a social club you could be opening yourself up to financial problems. If you are heavily involved as a member of a sports club, a youth or social club, or a society you may be facing unlimited liabilities for the actions or omissions of the group’s organisers. This means your personal money assets and home are at risk. This situation can have very serious consequences. You can be liable even if you just help run a youth team or sub group of a club or society. The problem occurs because most clubs and societies are set up as unincorporated associations. That means there is group and individual unlimited liability for debts, claims, fines and losses for every member of the club. But we at Peter Lynn and Partners have specialist club and company lawyers who can advise on limiting those liabilities to negligible levels thereby protecting the committee and every single member. If you are involved in running a club or organisation I strongly advise you get that expert advice now. Initial advice is totally free and total incorporation can cost as little as £500 depending on the complexity of the organisation or constitution. Many clubs and societies can claim a contribution to their legal fees from their governing body. 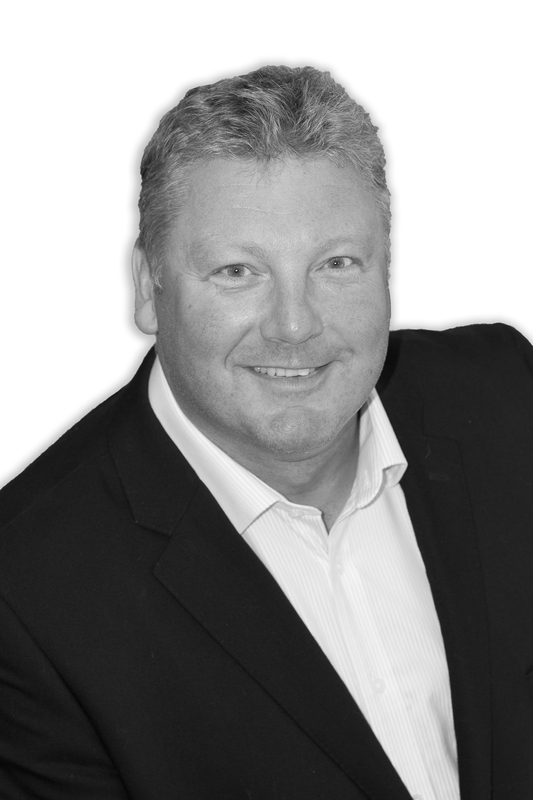 For full advice to safeguard your money and property you can call Nia Godsmark or her team at PL&P on 01792 450010.